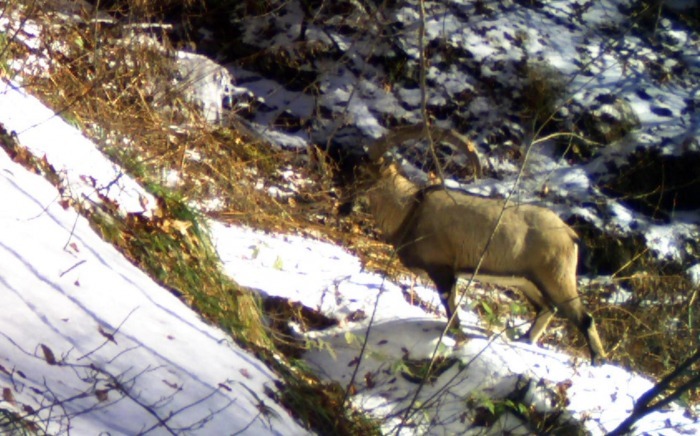 The Caucasian Red Deer (Cervus elaphus maral) was widespread in Armenia during the late 19th century, large populations could be found in forests across Armenia, including Dilijan National Park and in the Syunik Province’s Meghri, Bargushat and Zangezur ridges. The species became locally extinct in the 1950s and is today listed as critically endancgered (CR) in the Red Data Book of Armenia (2010). 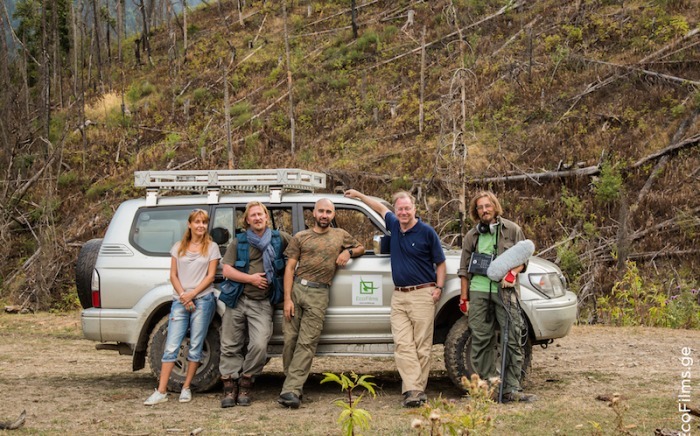 CNF is supporting a project implemented by WWF-Armenia and the Ministry of Nature Protection to reintroduce the Caucasian Red Deer to Armenia. The first phase of the project includes setting up a breeding center in Dilijan National Park, the center will occupy 10 ha. of secluded forest to ensure limited interaction with people. 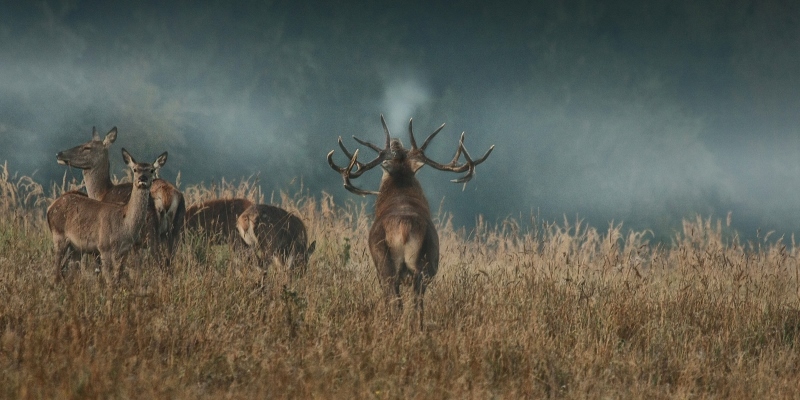 Activities include the creation of the breeding center, feeding facility and shelters, purchase and transportation of 4 male and 11 female deer to Armenia, training of the breeding center staff, keeping and breeding of animals with further release and monitoring of the released at least 10 animals in Dilijan National Park. CNF is supporting the project with a grant to WWF-Armenia of €60,000 over two years (2015-2016) for implementation of the breeding facilities. 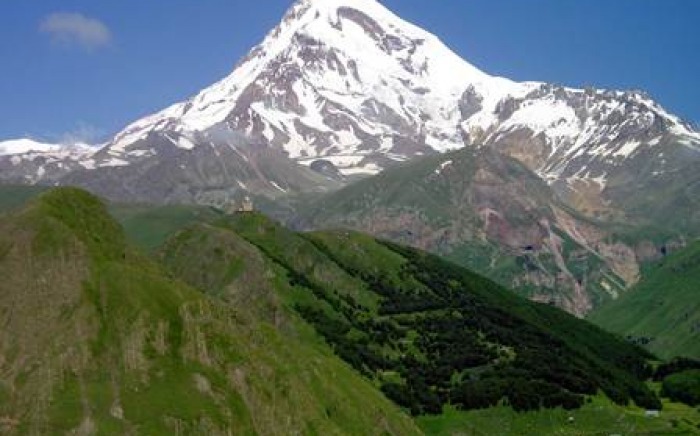 CNF will support the sustainability of the project and management effectiveness of Dilijan National Park with a grant for €62,000 for operational costs and salary supplements.